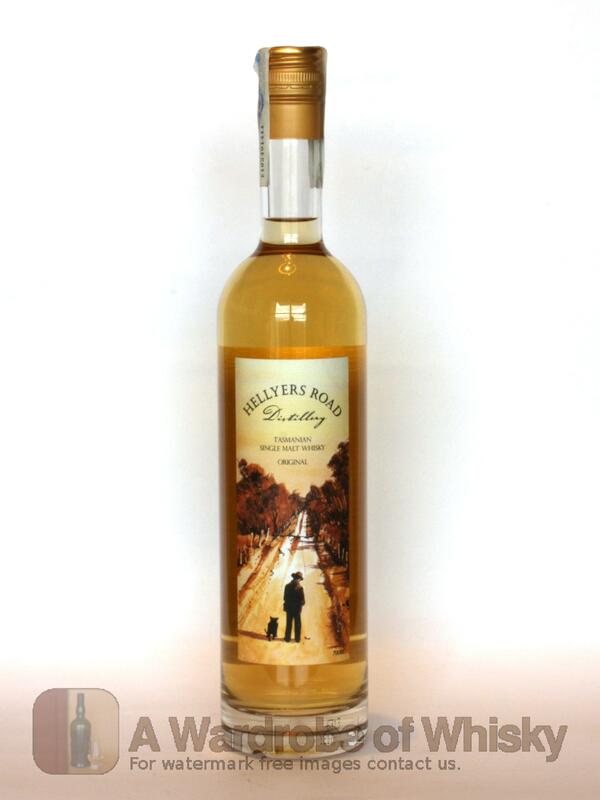 Hellyers Road flagship product, distilled from Tasmanian grown malted barley, pure Roaring 40's rainwater and yeast. Matured in American white oak barrels and bottled at 46.2% alcohol volume with no artificial colouring and not requiring chilled filtration. Our distilling process ensures an enhanced single malt flavour delivering a well-balanced and very smooth spirit. 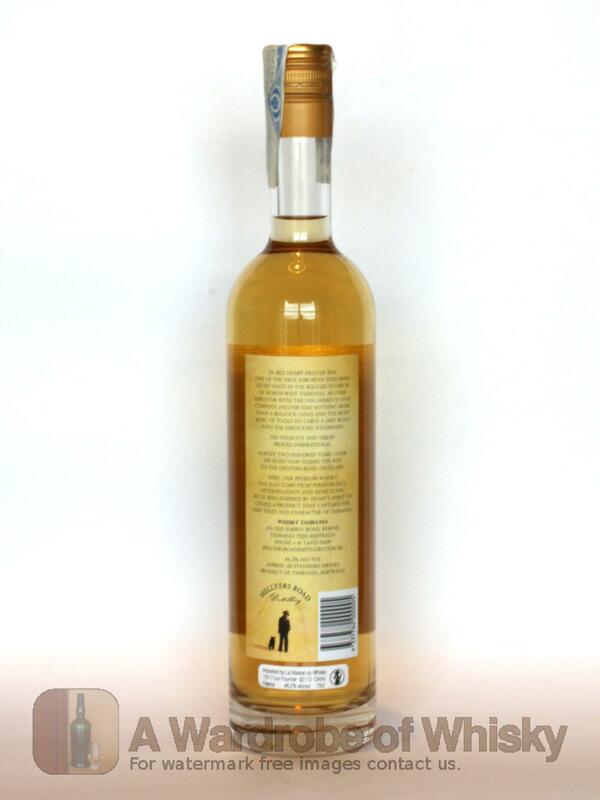 The nose will detect a pleasant blend of aromas combining vanilla, citrus and floral elements.